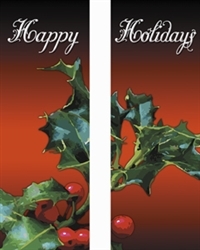 Double Christmas Banner with Happy Holidays and Holly Berries Sold in 3 sizes: 30" x 60" - 30" x 84" - and 30" x 96". These are 18 oz. vinyl Banners with print on both sides. Sold (1) Per Box. If ordering more than one, call us to save on shipping charges. No bleeding, fading or peeling. Clean and store your banners in the original packaging. 3 season warranty. 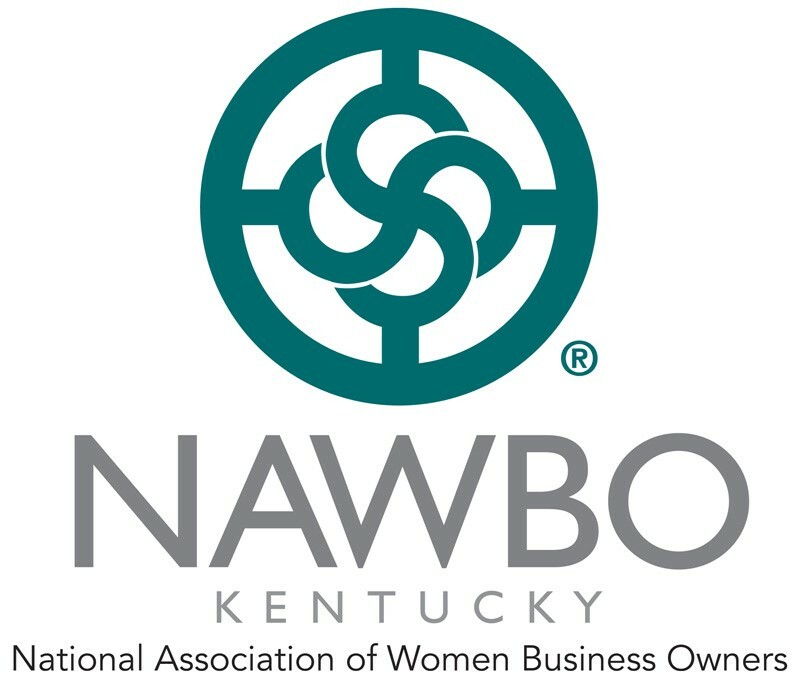 Banner Brackets are sold in this category.